Forget Valentine’s cards, red roses and gifts to celebrate the most romantic day of the year and instead truly indulge your loved one with a romantic getaway for two. 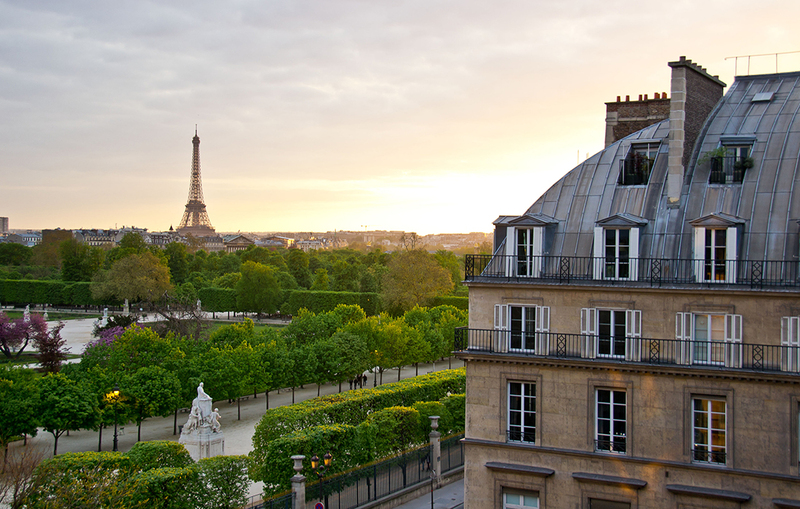 Known as the city of love, Paris is a must visit for any lovers seeking a romantic destination. During your stay visit the Musée du Louvre, have a picture taken in front of the iconic Eiffel Tower, visit the medieval Notre-Dame Cathedral or take a scenic boat tour down the beautiful River Seine. Best for: sightseeing, museums and shopping. 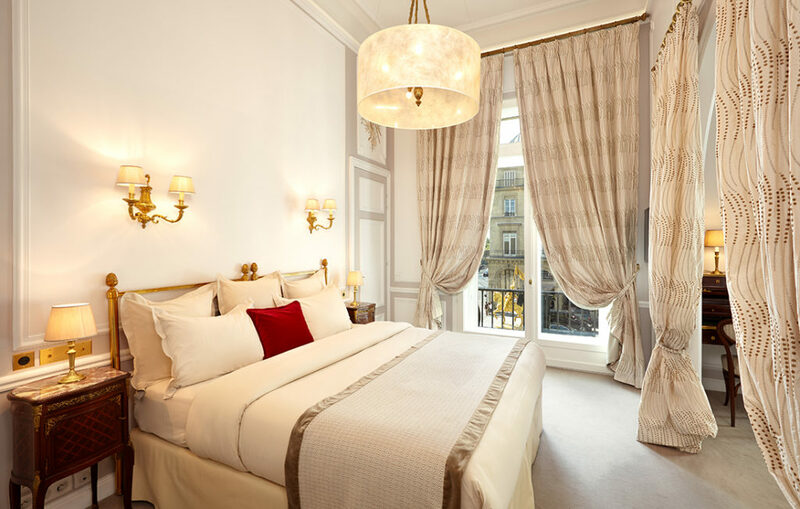 Stay in the Regina and set your heart a flutter with this sumptuous and luxurious hotel located right in the heart of Paris in the shopping and museum district and overlooking the iconic Louvre. Decadent and oozing with elegance and style, this five-star hotel will be sure to provide the perfect backdrop to your Paris get-away, with all the city’s delights on your doorstep. With its historic cobble-stoned streets, entwining canals, tandem bicycles and world-class museums, it’s no surprise that Amsterdam is a favourite for romantic city trips for two. 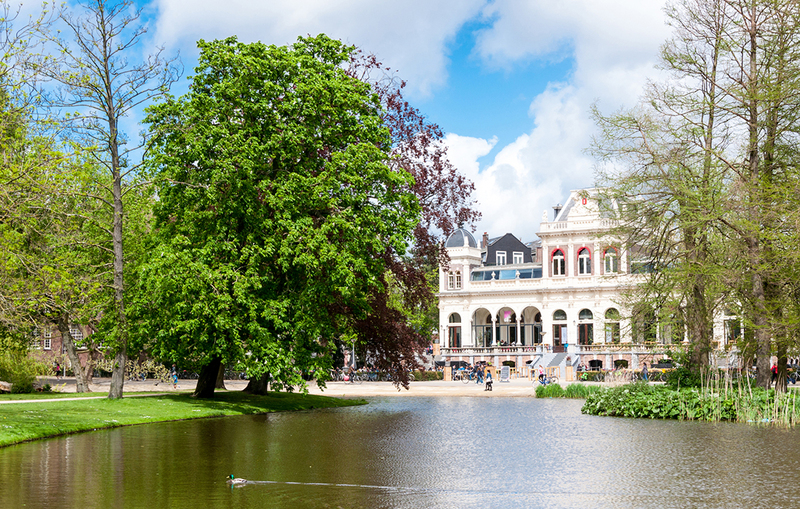 Soak up the city’s atmosphere with a stroll through the beautiful Vondelpark, visit the famous flower market and pick a bouquet of traditional tulips for your partner or take a romantic boat cruise on Amsterdam’s famous canals. 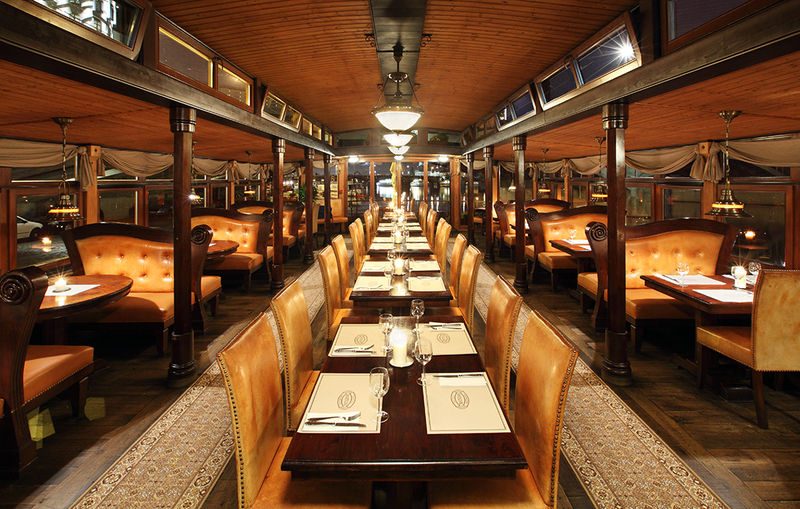 Best for: fine art museums, friendly people and city walks. 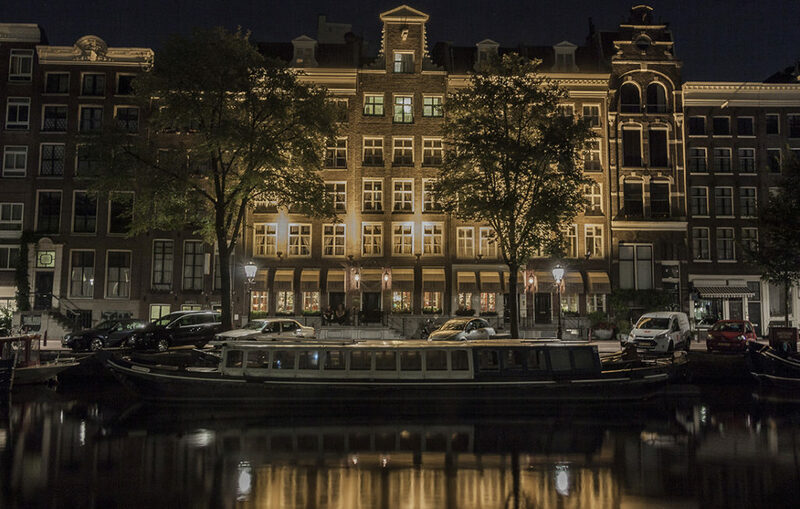 The boutique Hotel Estheréa is found amongst 17th century buildings set along Amsterdam’s oldest canal, the Singel in the centre of Amsterdam, and only 350 yards from Dam Square. Benefitting from being set in a quiet area, the romantically decorated rooms offer you the chance to relax and unwind after exploring this beautiful city. Boasting wonderful sites and first-class restaurants, Prague is full of culture, history and nightlife. 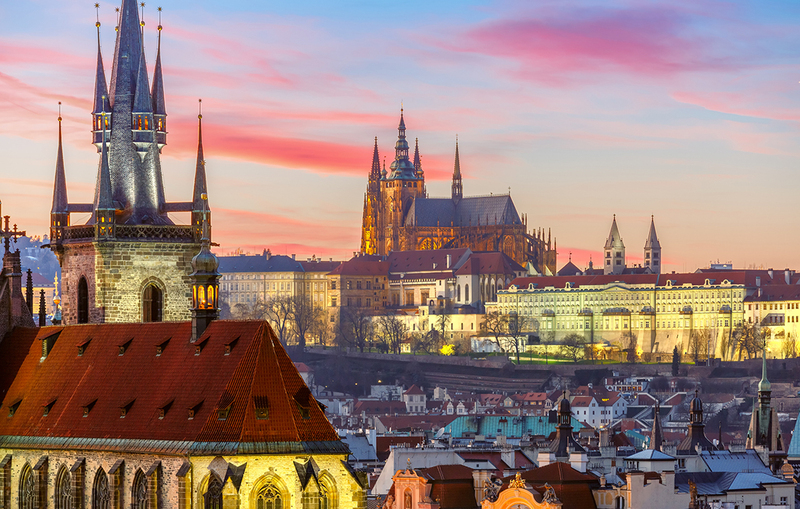 The city’s baroque castle looms over a cityscape that’s straight from a fairy tale with its century-old architecture including Prague Castle, St Vitus Cathedral, National Monument and the Old Town Hall. Best for: monuments, history and city walks. Make your Valentine’s Day one to remember and stay aboard the Boat Hotel Matylda, a floating hotel with a unique ambience and setting. Lying anchor on the stunning Vltava River in the centre of Prague, this boat hotel is a short walk from the Charles Bridge and Charles Square. 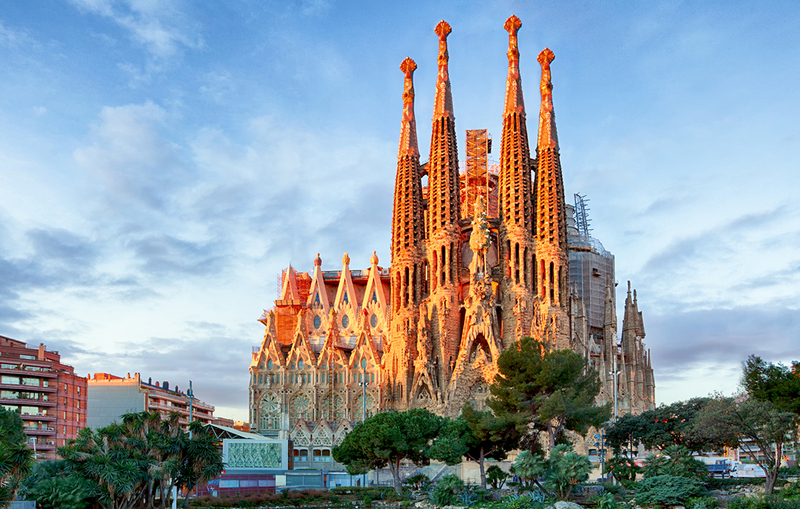 Barcelona is an obvious choice for couples wishing to celebrate Valentine’s Day, with its glorious climate and lively beach culture, there are ample activities to keep everyone entertained. Visit the idyllic Parc de la Ciutadella and take a picnic in this green oasis, or a romantic boat ride on the lake. Or enjoy a day trip to the pictureque harbour town of Cadaques, around a two-and-a-half hour journey from Barcelona, for boutique al fresco dining and old town charm. Best for: sightseeing, food and city walks. Located only 150 yards from Gaudí’s Sagrada Familia Cathedral, the Hispanos 7 Suiza Apartments are a great base to take in all the sights this bustling and beautiful city has to offer. A stay to remember with unusual décor of spectacular vintage cars in the lobby and the elegant atmosphere continues to the fully equipped apartments. 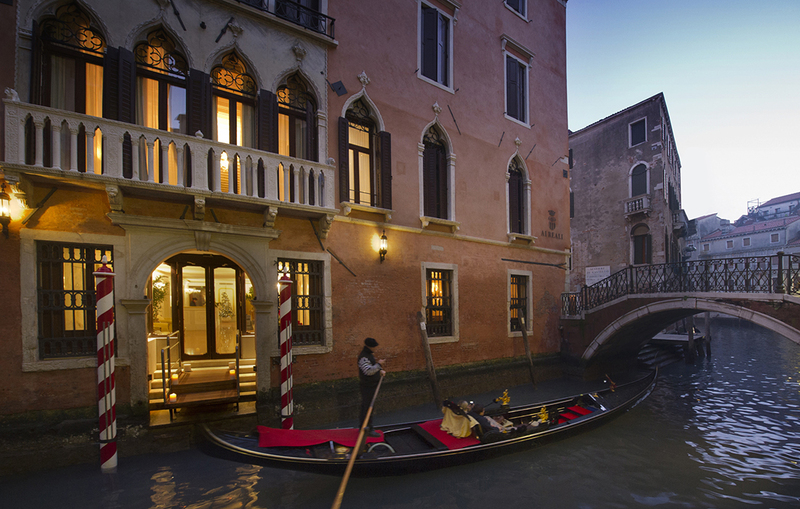 Climb aboard a gondola, put your arm around your loved one and be bewitched by the enchanting beauty of Venice. With secret passageways and canals that lead to breathtaking views, what could be more romantic than a trip to Italy’s sacred city of Venice, often referred to as the honeymoon city? Best for: food, romance and culture. Be treated like royalty at the elegant four-star Hotel Ai Reali which offers modern and stylish rooms only a two-minute walk from the Rialto Bridge and at the heartbeat of this fairy-tale city. 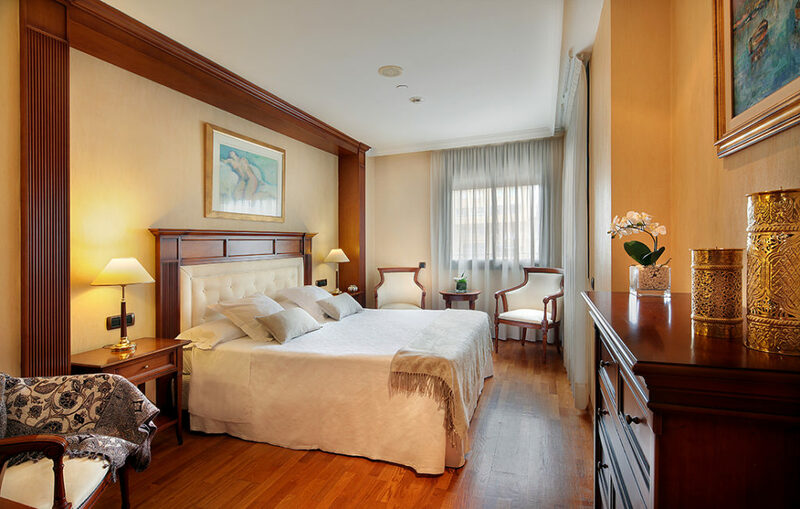 Featuring antique Venetian-style wooden floors and décor and luxurious marble bathrooms, this hotel will be a serene stop-over for your Italian break. London’s unique allure is impossible to define. From the dizzying wealth of Belgravia to the urban markets of Camden Town, every neighbourhood has its own character. 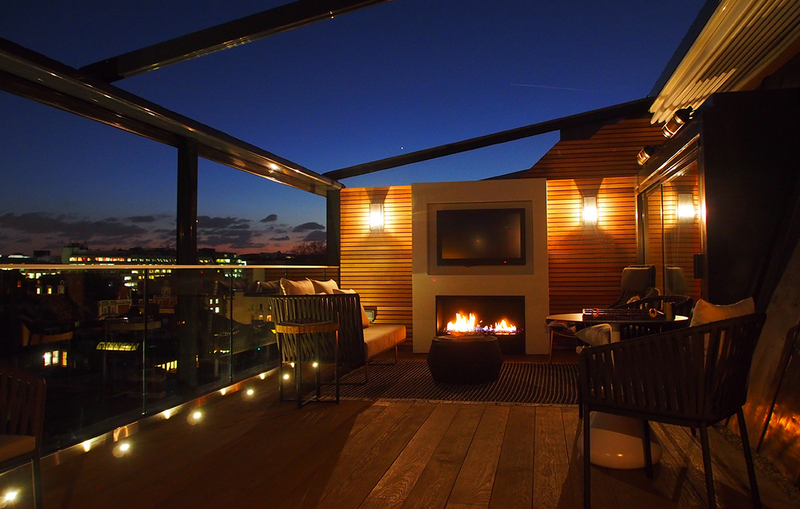 Travellers will be spoilt for choice for romantic attractions; take a stroll through the sunset at Greenwich Park, take a boat ride on Hyde Park’s Serpentine, hire a private capsule on The London Eye to see the twinkling lights of London or book a private theatre box at the West End. 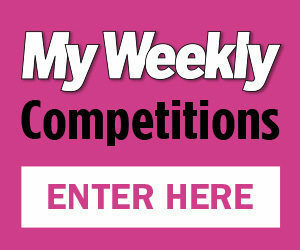 Best for: history, theatre and entertainment. The Marylebone Hotel is located within the heart of Marylebone Village and minutes away from the famous shops and boutiques of Oxford Street and Bond Street, perfect to lavish your date with gifts. 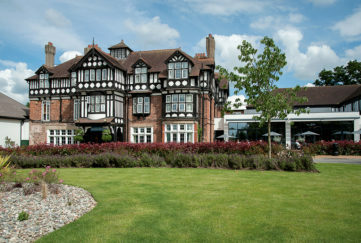 Its striking design and beautiful rooms alongside luxury bedding, fluffy bathrobes and the hotel’s 108 Brasserie bar, spa and wellness area make it the perfect resting spot after a busy day. Widely known for its dreamy canals, picturesque cobbled streets and medieval buildings, the city of Bruges is a top choice for romance. 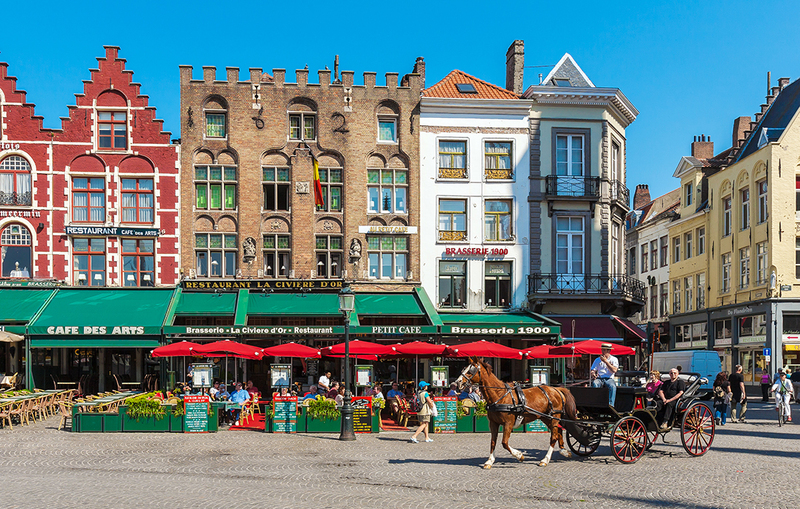 Like a fairy-tale medieval town, Bruges offers market squares, historic churches and horse-drawn carriage rides. 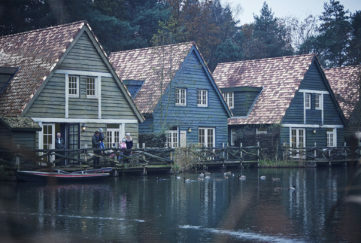 The city’s charms lie within its well-preserved historic buildings and trademarks including Michelangelo, Belgian chocolate and the 47 bells. Best for: beer, city walks and romance. Grand Hotel Casselbergh offers historic features and modern facilities in Bruges, a mere 300 yards from the well-known Grote Market and only a 15-minute walk from the Beguinage. For transport links Bruges Railway Station is only a 20-minute walk away. After a busy day enjoying this charming city, you can relax in the unique wellness centre found in the 16th-century cellars and indulge in a couples’ hammam, sauna and Turkish bath.